Sometimes you want to show off, other times you're looking for something a bit more subtle. 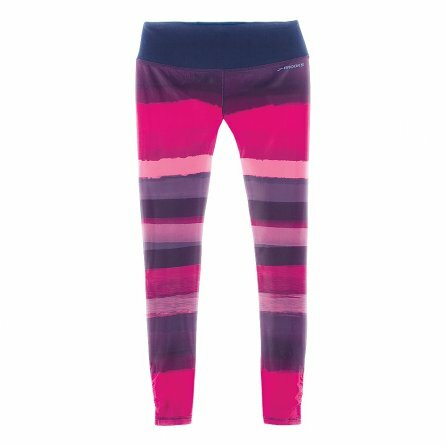 In both situations, the Brooks Greenlight Special Edition Women's Tights are the perfect pair to wear because they let you choose your look while still getting the same great performance. The reversible fabric features a smooth striped fabric on one side and a soft brushed solid fabric on the other side. Whichever way you wear it, the DriLayer® Horsepower construction is designed to keep you dry and comfortable.